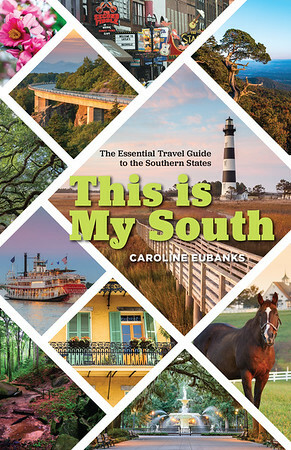 The South’s best art museum isn’t in a big city, as you might think. Instead, it’s in the small town of Bentonville, Arkansas. Crystal Bridges Museum of American Art is a treasure of works throughout the years set on the Crystal Spring, surrounded by 120 acres of forest. Alice Walton, of the Walton family, started the museum in 2011. Architect Moshe Safdie was the mind behind the unique design of the three connected buildings. Before you’ve even entered the museum, you can admire works like the building, the outdoor sculptures and the new Frank Lloyd Wright house being constructed onsite. Inside the galleries, works are displayed by time period, starting with the early 19th century and continuing into the present. 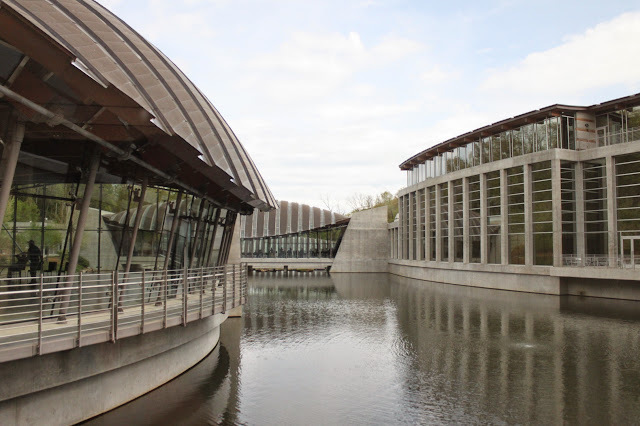 Norman Rockwell, Georgia O’Keeffe, Roy Lichtenstein, and Andy Warhol are among the most well-known artists who have work featured in Crystal Bridges. One of the most impressive galleries is the Alfred Stieglitz Collection, which is shared with Nashville ’s Fisk University Galleries, feature the artist’s paintings, sketches, and photographs as well as works by his wife Georgia O’Keefe. Since the collection is shared, you might not see the same pieces during two consecutive visits, which can be a good thing. 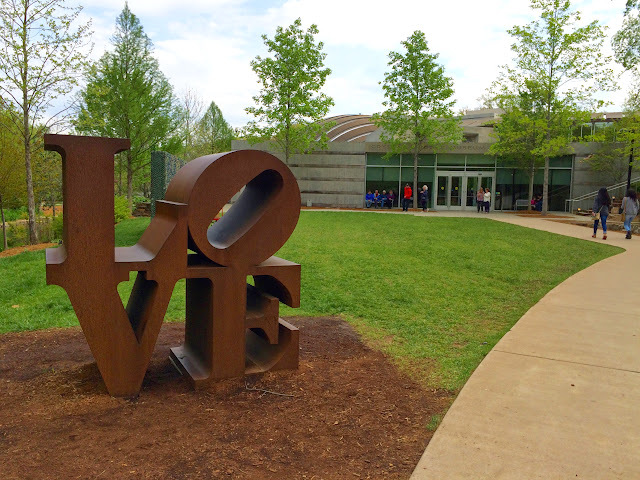 Crystal Bridges hosts many children’s programs and special events, including lectures, seminars and nature walks. There’s also a museum shop and Eleven, their onsite restaurant. During my visit, Crystal Bridges had the Van Gogh to Rothko exhibit, which featured lesser-known works by well-known artists. They also had Fish Stories, a selection of prints of fish, and Changing Perspectives of Native Americans. 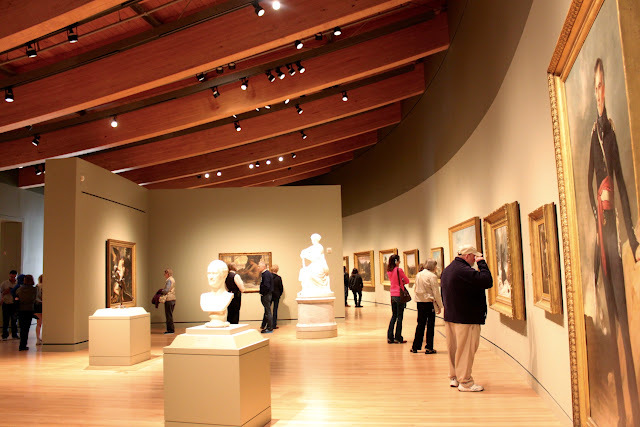 Crystal Bridges Museum of American Art is located at 600 Museum Way, Bentonville, Arkansas 72712. It is open Monday and Thursday from 11 am to 6 pm, Wednesday and Friday from 11 am to 9 pm, Saturday and Sunday from 10 am to 6 pm, and closed on Tuesday. Admission is free for the permanent collection due to a partnership with the Wal-Mart Corporation, but you may have to pay for special exhibits and events. From downtown Bentonville, take NE 2nd Street to take a left onto NE J Street. From there, take a left onto Museum Way until it ends, which should take around 5 minutes. The parking garage is free for visitors and there are also bicycle racks. You can also access the museum by foot from downtown Bentonville through their trail system. Access the trail on NE 3rd Street, which will be a 20-minute walk to the museum. I walked from the Compton Gardens and Conference Center access point, which took around 10 minutes.